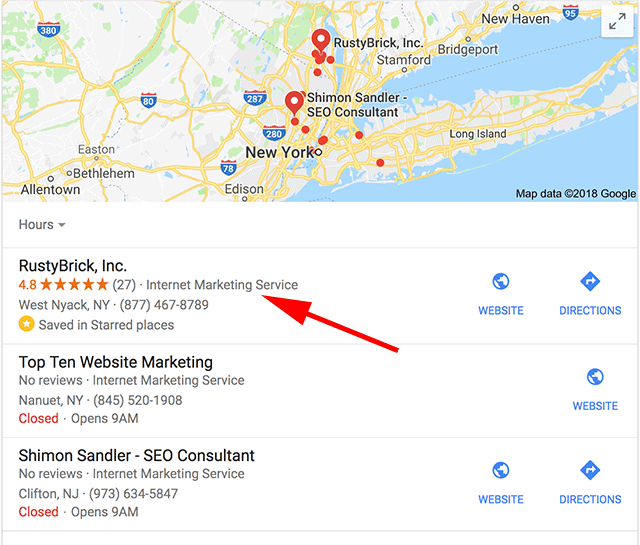 Google Local Pack Shows Query Dependent Dynamic Business Categories | The SEO Dr.
Google is now dynamically changing the service or business category they show in the local pack next to a business based on the user entered query in the search box. 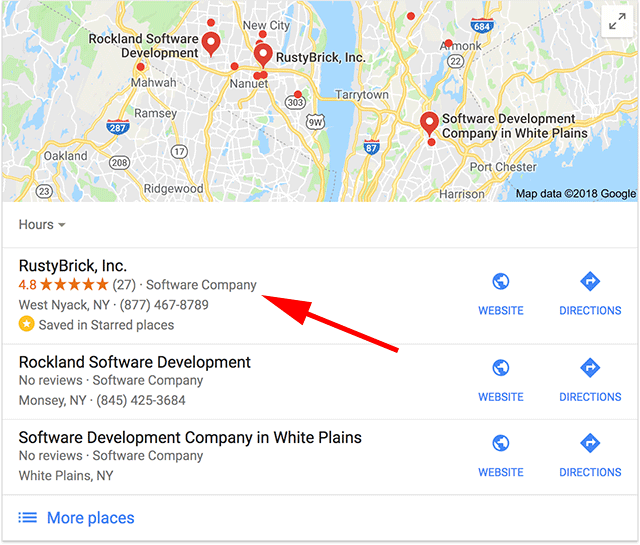 So for example, if you search for [software development] versus [web development], you will see a different business category listed next to my business name in the local pack. Sergey Alakov said previously Google only showed the primary category despite the query used. 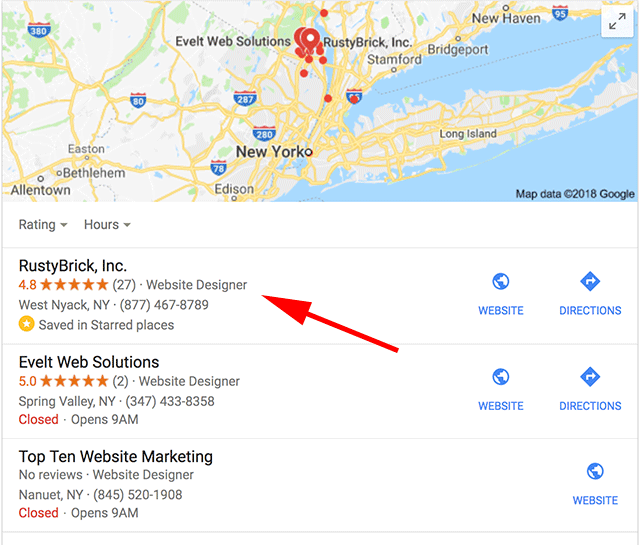 Google now dynamically displays business categories in local search results based on user's query (as long as they are all selected in GMB). Google used to only show Primary category regardless of the query.